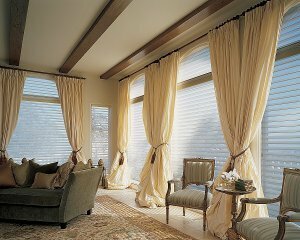 Get the drapes & curtains in your home professionally cleaned. Here at San Juan County Chem-Dry, we promise to provide a drapery cleaning service that will impress you and bring new life to your fabrics. Regardless of fabric type or length, we can give you professional drapery cleaning results right in your home or at our drape cleaning shop. Our exclusive state-of-the-art cleaning system deep cleans drapery, sheers, roman blinds, swags, and many more window coverings. These fabrics can be extremely sensitive and require special care. In fact, many fabrics can shrink or otherwise be damaged if the proper care is not taken; so we take the right steps to make sure your window coverings are being handled by capable professionals. Test the fabric to see what type of cleaning method should be used. Clean drapes using a high tech upholstery machine. With San Juan County Chem-Dry’s help, you can be sure that your fabric will be cleaned carefully, safely and completely – prolonging its life and leaving you with fresh, ‘like-new’ draperies without the toxic residue. The Chem-Dry® professional curtain cleaning process can be used on virtually any type of curtain fabric, pelmet or tie-back. 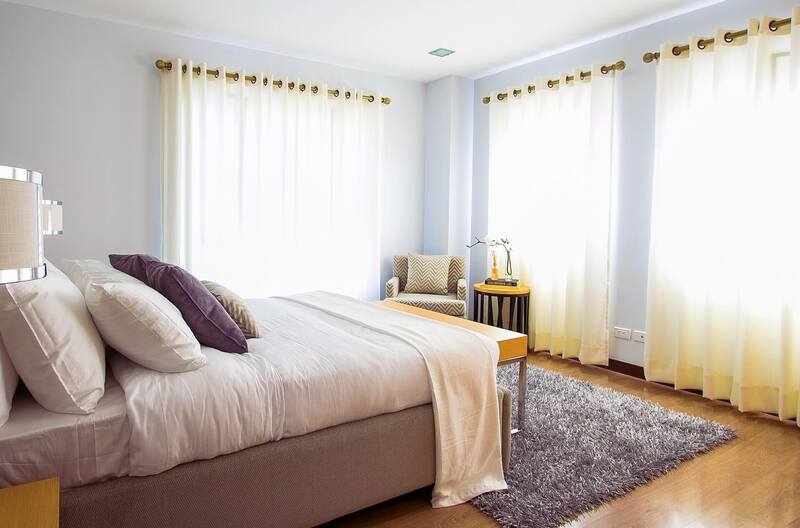 In the majority of cases, curtains can be cleaned and stains removed while still hung, using high-powered extraction machines and specialist dry curtain cleaning solutions to remove maximum dust, soil, and pollution. We work hard to provide affordable cleaning services that really work. Using the patented Chem-Dry® equipment and solutions means that we clean deeper, but more gently than other Farmington cleaners–leaving your curtains and drapes dry in 1-2 hours, rather than days. If you’re ready for clean and fresh window coverings in your business or home, come to San Juan County Chem-Dry in Farmington, where we clean the right way. Schedule an Appointment with San Juan County Chem-Dry Today!